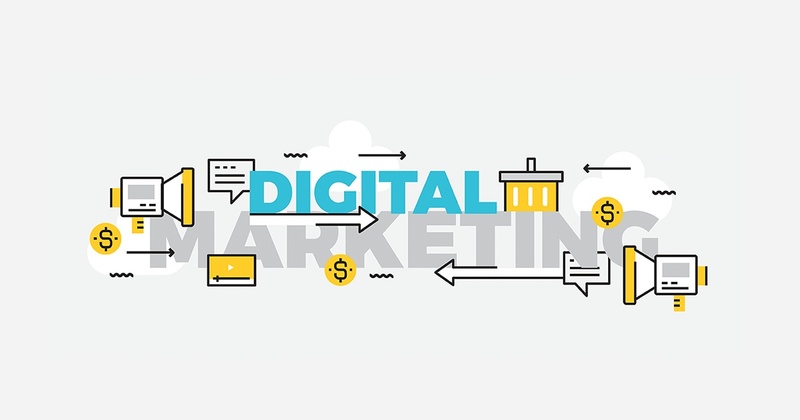 In 2018, digital marketing will be challenging for businesses. To be successful, you need to keep up-to-date with the latest trends. But how can you alter your current digital marketing campaigns? With our tips and recommendations below. Content is king and creating personalised content for your target audience sets you apart from the competition. Your content needs to connect with your customers and address where they’re in the buyer’s journey. HubSpot says that personalised content performs 42% better than non-personalised content. Even Forbes argues that marketers who create personalised web experiences are receiving huge returns. To leverage personalised content, target customers in your contacts database by sharing valuable content such as eBooks, whitepapers and checklists. Put contacts into lead nurturing campaigns and offer them content in exchange for more contact information. Address their problems and offer solutions through the content you share. Good social media marketing is all about understanding your customer’s viewpoint and addressing their issues on social platforms effectively and efficiently. To be successful, your messaging needs to be consistent and relevant to your audience’s pain points. Leverage social interactions that can lead to purchases or sales. Ask yourself: how do my customers feel about their experiences interacting with my business/brand on social media? Conduct audience research and identify the primary social platforms your audience is most active on and start interacting with them where they ‘live’. On digital platforms, video marketing is slowly becoming a content requirement to market your business. Consider that 63% of businesses utilise video as part of their marketing strategy and 65% of decision-makers will visit a business’s website after viewing a brand’s video. To get on track, assess exactly how much video content you’re currently producing. Expand your video production if necessary. Always keep your CI, brand guidelines and overall strategy in mind when producing videos. Add video content to landing pages, website pages, blog posts and more. Experiment with different types of videos, time durations and topics. In no time at all, you’ll find yourself in 2018 and with our tips, you’ll be equipped to take on all your digital marketing challenges. If you’re currently assessing your digital marketing efforts and channels, our digital marketing audit checklist can help you out. Download it below.